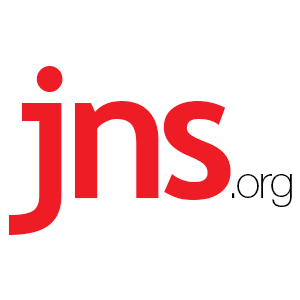 Shamefaced BBC Apologizes to Israel, Netanyahu for Blatantly Biased Terror Headline - Breaking Israel News | Latest News. Biblical Perspective. Following complaints by Israeli Prime Minister Benjamin Netanyahu over a BBC headline on the recent Palestinian terror attacks in Jerusalem, the British news organization recanted and apologized. The Islamic State and Hamas terror groups both claimed responsibility for Friday’s deadly attack in Jerusalem’s Old City, carried out by three Palestinian terrorists, which killed Israeli Border Police Staff Sgt. Major Hadas Malka, 23, at Damascus Gate, and left two others injured. The terrorists were killed by security services. Malka was stabbed to death. 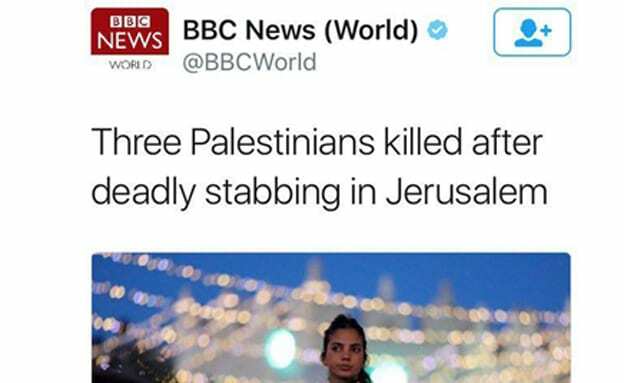 The BBC’s original headline and tweet read, “Three Palestinians killed after deadly stabbing in Jerusalem,” which omitted the fact that it occurred in response to the fatal stabbing of an Israeli police officer. “We accept that our original headline did not appropriately reflect the nature of the events and subsequently changed it. Whilst there was no intention to mislead our audiences, we regret any offense caused,” the BBC said in a statement. Meanwhile, in response to the terror attack, Netanyahu said Sunday Israeli security forces are preparing to demolish the terrorists’ homes and the government “revoked Palestinians’ visits in Israel,” while also beefing up security in the plaza around Damascus Gate where the deadly attack occurred.